Recent surveys of solicitors’ offices have highlighted a number of issues that could have a serious adverse effect on staff and visitors in the event of a fire. 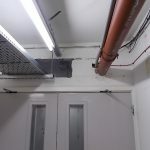 David Black, of DB Fire Safety Limited, has observed Server Rooms with no automatic fire detection, fire doors being wedged open, combustible waste being placed immediately next to printers and missing ceiling tiles. 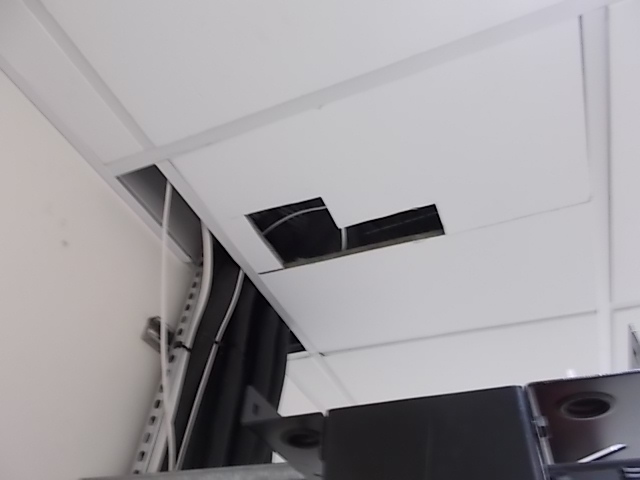 Holes in walls and ceilings mean that the room is not contained. 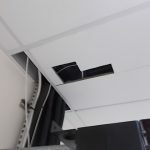 Holes will allow fire to spread throughout the building to a much greater extent than if the room was confined, thus placing occupants in potentially greater danger. A fire door that’s wedged (or propped) open is likely to remain open when evacuating a building. Fire doors are designed to hold fire back for a minimum of 30 minutes when closed. Fire doors should also be installed with fire-rated hinges and rebated with intumescent strips and cold smoke seals. In general, a fire door should be installed to comply with Building and Fire Regulations. 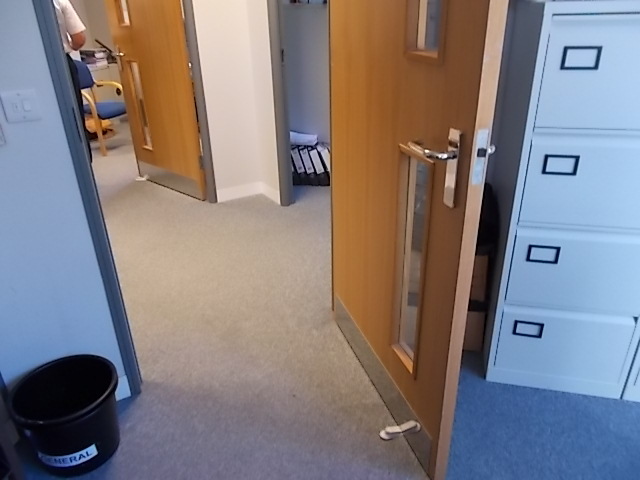 There are, however, suitable devices available that will hold a fire door open whilst still allowing it to close automatically in the event of a fire alarm activation. Printers operate at extremely hot temperatures. 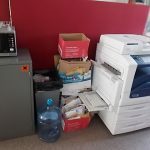 If paper jams inside the machine and catches fire, any combustible items placed alongside are also likely to catch fire; again placing employees in danger. A fire risk assessment carried out by a professional company such as DB Fire Safety will highlight any of the above issues and will provide suitable resolutions. David Black, of DB Fire Safety Ltd, is in Stevenage today (Wednesday 17th August) carrying out a fire risk assessment at a firm of solicitors. homes. As may already know, it is an individual’s right to continue to smoke when in care. According to the law, residential care homes are exempt from the smoke-free legislation. Although it is not a legal requirement, designated indoor smoking rooms and/or bedrooms can be made available for use by those residents wishing to smoke indoors. It is, however, not a legal requirement to provide a bedroom. If a residential care home designates such a smoking room, the following requirements must be met. The manager/owner has to designate a room where smoking is permitted. The room must be completely enclosed apart, of course, from the doors and windows. The ventilation of the room should preferably be outside of the care home or to other designated ‘smoking rooms’ which have external ventilation. The doors must close either mechanically or with closers to prevent smoke drifting to smoke free rooms or corridors. The room should be clearly marked as a room where smoking is permitted. There does, however, remain a ban on staff smoking within the Care Home and, therefore, a suitable outdoor area should be designated for staff and any visitors, wishing to smoke. Fire risk assessments take precedence over the rights of a smoker and a risk assessment will have to be taken to ensure the safety of all the residents, care workers and visitors. As regular reader of the DB Fire Safety blog, you will be aware of the necessity to comply with the Fire Regulatory Reform (Fire Safety) Order 2005…..particularly if you are an owner of a residential care home. The fire destroyed a bedroom and also caused damage to a corridor and smoke damage to other bedrooms and the laundry room. 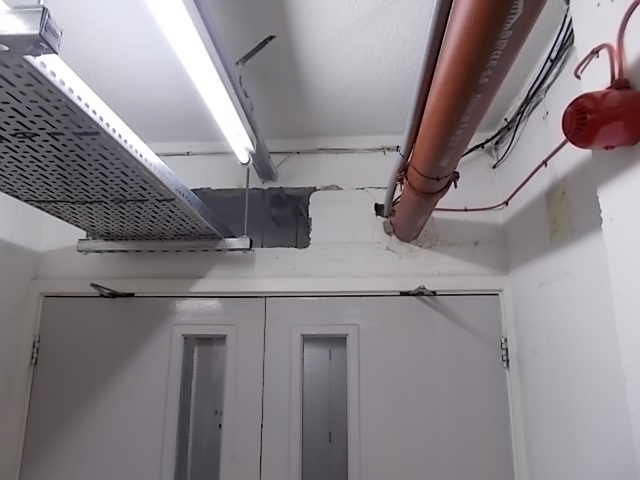 It was reported that the fire started in a bedoom, but because the fire door had been wedged open, this resulted in the smoke and heat spreading to the communal corridor. Another bedroom door had also been wedged open and the smoke and heat travelled into this bedroom too. Because fires can spread extremely quickly (within minutes), the staff had trouble in sourcing where the fire had started. An elderly lady, where the fire started, became trapped in her room. Firefighters were, however, able to enter the building wearing breathing apparatus to rescue her safely through a first floor window. Two fire doors had been wedged open, when they should always be kept closed. Almost half of the fire extinguishers had been condemned by the company’s appointed contractor. 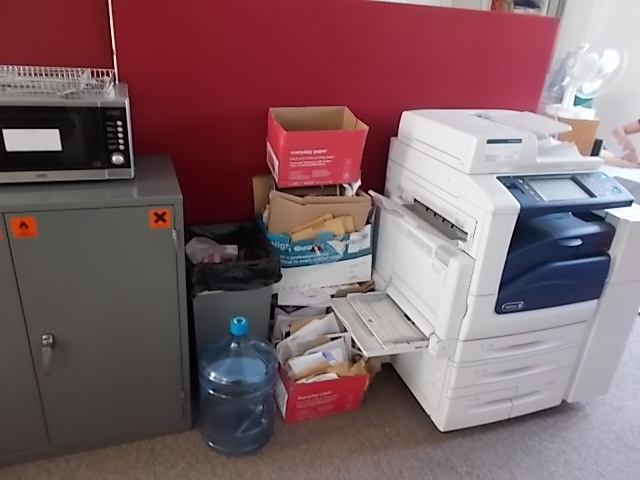 The company failed to comply and carry out a number of requirements identifed in a fire risk assessment. 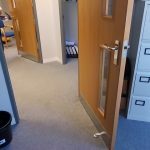 These requirements included installing electronic devices which would allow fire doors to be wedged open but, in the event of a fire, enabling them to close quickly in an emergency. Fire can kill, and this particular residential care home owner was fortunate that no-one was seriously injured or killed. The £380k penalty is signficant but it sends out an important message in respect of the value of carrying out fire risk assessments and to comply with Fire Regulatory Reform (Fire Safety) Order. As part of the Fire Risk Assessments carried out by DB Fire Safety, it’s important to identify the people in the Residential Care Home who may be at risk. First of all, DB Fire Safety will identify where the residents’ rooms are situated, where the residents spend their days and where they eat their meals. It’s also important to find out where the staff spend their time working within the Residential Care Home. Last, but by no means least, where visitors and contractors are likely to be located within the building in the event of a fire. Employees who work alone in, say an office, or contractors who may be working in the roof space, etc. Employees, for instance, care workers, cleaners, maintenance and security staff, all of which could be working during the night. Particular attention is required regarding temporary or agency staff who might have no experience or understanding of the Residential Care Home’s layout or procedures. Attention also needs to be taken into account of people visiting the Residential Care Home, for instance, relatives, doctors, hairdressers, chiropodists and entertainers. But the most of all at risk are the residents. These people may be unable to escape unaided and will not be able to vacate the premises quickly. Something else that requires consideration is people who may well panic. It may be advisable to put a plan in place for individual fire risk safety requirements for these individuals (PEEPS) for example, the resident’s medical conditions, sensory awareness and mobility. It’s important to carry out a fire risk assessment in a systematic way and allocate enough time to carry out the assessment properly. Peterborough-based DB Fire Safety will visit your Residential Care Home and take the whole of the building into account including the outdoors. 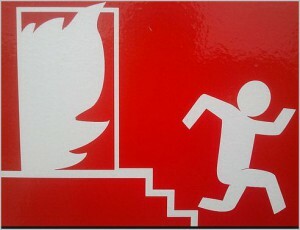 There are three things required for a fire to start. In this blog, Peterborough-based DB Fire Safety will concentrate on identifying the potential sources of ignition. During a fire risk assessment in a Residential Care Home, the assessor will be looking for possible sources of heat which could get hot enough to ignite material found in these premises. • arson, deliberate ignition, vandalism etc.. 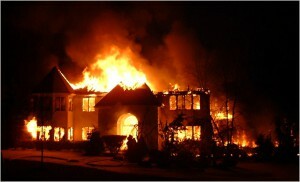 It is also important to be aware that a resident could deliberately start a fire (with or without intent). Care should, therefore, always be taken to monitor and control access to matches and lighters. Special attention should also be given to residents that might smoke in their bedrooms. Fire Risk Assessors will also check out any Indications of ‘near-misses’, such as scorch marks on furniture or fittings, discoloured and/or charred electrical plugs and sockets, cigarette burns etc. Fire safety training for staff is a requirement of not only Fire Safety but also Health & Safety legislation. It is an absolute requirement that all staff receive instruction in respect of how to raise a fire alarm and the evacuation procedures, including the location of all fire exits and the Safe Assembly Point. It is generally recommended by Health & Safety, as well as Fire Safety Legislation, that all staff receive training in at the very least general fire safety awareness. There may also be a requirement for some staff to be appointed as Fire Marshalls/Wardens, who, in turn, will be given particular responsibilities in the event of a fire emergency. Fire safety training is a service Peterborough-based DB Fire Safety offers to assist business owners to comply with the The Regulatory Reform (Fire Safety) Order 2005. Employees could be fined up to £5,000 for minor penalities and for the more major penalities there could be unlimited fines or even a custodial sentence. DB Fire Safety fire awareness training helps business owners to avoid falling victim of fires in the first place and to help them meet their legal obligations. The training will make employees aware of the causes and the consequences of a fire to safeguard their workplace premises, their stock and, of course, their staff. It’s of paramount importance that employees take into account the fire risk that may be present in their organisations and to make sure that their employees are aware of the causes and consequences. 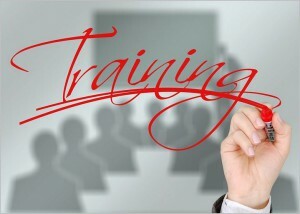 DB Safety Limited’s training courses are usually held on client’s own premises in Peterborough, Northampton, Cambridge, Leicester and Bedford. 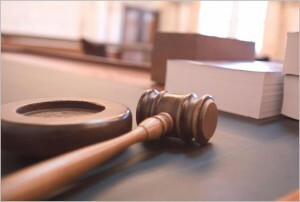 It was reported recently that a property landlord in Nottingham was fined over £3,000 because he was negligent in protecting his tenants from the risk of fire. The amount of the fine is sending out a strong message to landlords the importance of protecting their tenants from these risks. 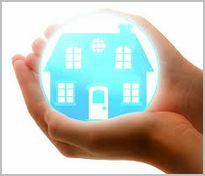 If you are a private individual looking to rent out a property, it can be helpful to employ a lettings agent. Please be aware that even if you employ a lettings agent the responsibility still lies with you, the owner of the property, to comply with fire safety regulations. You, as a landlord, must rely on your own understanding of the law because you will be leaving yourself wide open to prosecution if your chosen lettings agent is not fully up to speed and there is a fire in the property. Making provision for an adequate means of escape. 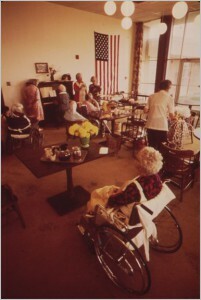 Furnishings, made after 1950 should meet fire resistance regulations. All dangerous appliances should be removed. If you are privately renting out just one property, then you will have to adhere to the Regulatory Reform (Fire Safety) Order which came into effect in October 2006 This law is not to “catch you out” but to protect your tenants. The advice is not to put your profits above your tenants’ safety because all landlords have a duty of care to their tenants. Remember, if you rent out your property as an HMO (House in Multiple Occupation) or as a block of flats, you will require a fire risk assessment. nd carrying out fire risk assessments; serving Peterborough, Northampton, Cambridge, Leicester and Bedford.